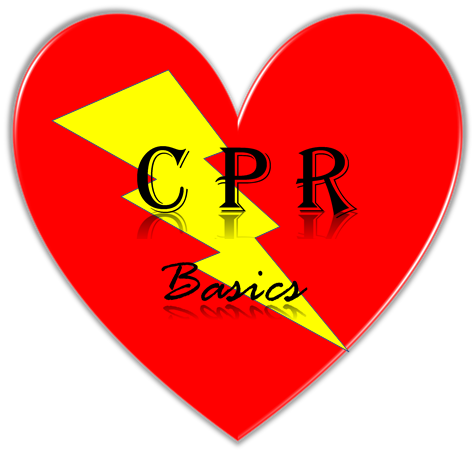 CPR training using American Heart Association (2015) guidelines. Offering Basic Life Support (Initial & Renewals) training and certification, skills testing and HeartSaver CPR/AED. Two-year certification, eCards. We offer fun online course in video game design, mobile app design, website development and more. RW Home Improvements No Job Too Small, Give us a call.